This book charts the history of this 'Cinderella' branch of the South African Air Force. The need for 'Crash Boats' was identified early in the Second World War, and without these hardy crews who feared no bad weather conditions, many a life of a downed airman or crew of a torpedoed ship would have been lost. most of the book concentrates on events during the Second World War, but later chapters also follow the history of the service up to more recent times. 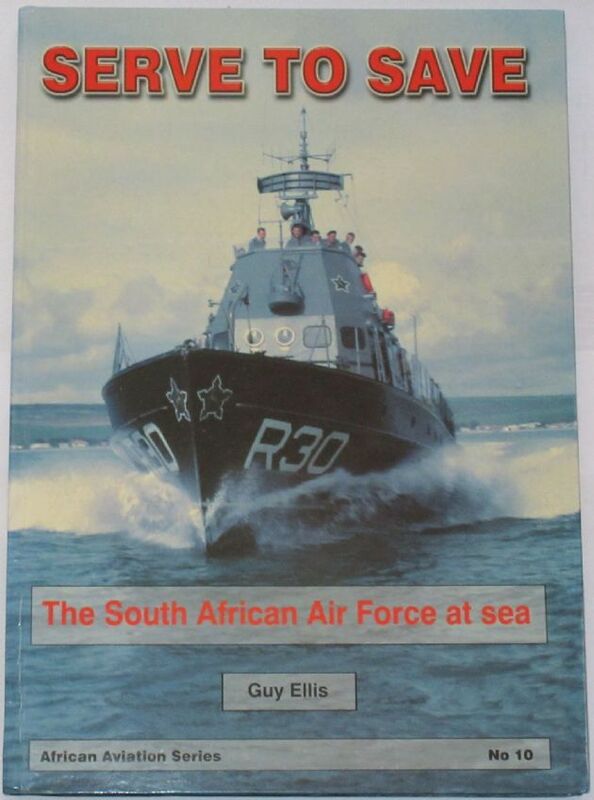 From the foreword: The maritime squadron of the South African Air Force quietly performed a vital role, unseen, far out at sea. The small wooden boats allowed aircrew preparing to go into combat, to perfect their skills over water, with the assurance that help was close at hand if they were forced to ditch. For the survivors of U-boat attacks, the vision of an air force boat struggling through vicious seas or roaring across the waves towards them signalled that their troubles were over. Many long hours were spent patrolling firing ranges, making sure the area remained safe. A number of more interesting hours were spent being bombed with practice ordinance or towing targets for the same purpose. The men became highly skilled in navigation, seamanship and complex boat maintenance. It was not only within the military context that the squadron performed their duties. On a number of occasions the boats plucked members of the public from the sea or evacuated them from dangerous situations. Because they were not directly involved with the war, the men often felt that they were not fully contributing to the war effort. This was in spite of the fact that, if they had not been serving in high speed launches, other men could not have been trained to fight the enemy. The condition of the book is generally very good. The cover has one or two minor scuffs , and some light wear along the edges, but the spine is tight and intact, and all pages are clean, intact, unblemished and tightly bound.